Rep. Henry Yanez is committed to working to find a plan to fix Michigan’s roads. Our residents need to know that they can look forward to better roads — because Michiganders rely on good, safe roads to drive on to get to work and school every day. 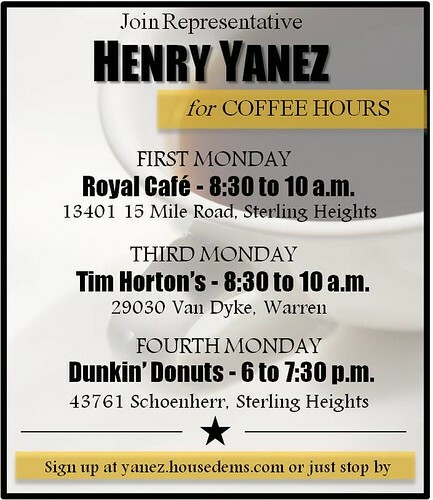 We need to end the driving on substandard­ roads, and Henry Yanez is on the job to make sure that happens.